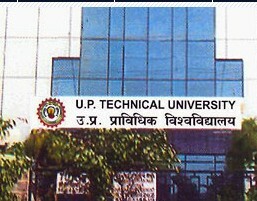 The answer keys for UPTU SEE (MTU SEE) 2012 held on April 22,2012 can be seen at the link given below. For top colleges in UPTU one needs more than 70% correct answers,the cut off for Govt. colleges is high as there is no negative marking in the exam,though the difficulty level has increased since the inclusion of more than one correct question type. The above link shows solution keys set wise,the set code can be seen on the question paper top.